@jasminez is on Carousell - Follow to stay updated! Excellent condition, no scratches and dents. 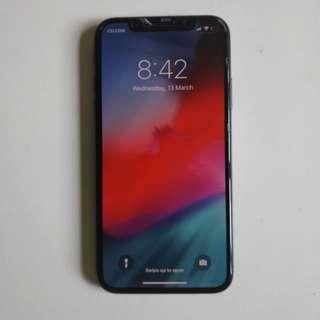 Warranty till Aug 2019. Comes with box and original charger. 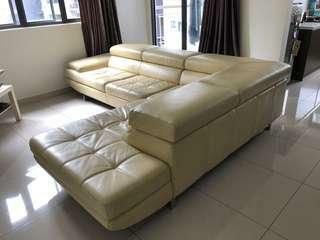 Rozel’s L Shape sofa for sale. Need to get rid of it because too big for a small apartment. 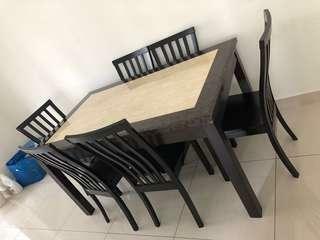 Dining table for sale. Price negotiable. Need to get rid of it because it’s too big for a small apartment. Excellent condition, no scratches and dents guaranteed, 3 months old with warranty till January 2020. Battery cycle count 20. 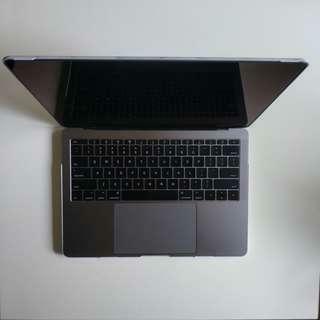 Macbook is running on OS Mojave. Selling because need money. 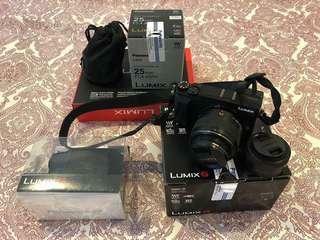 Selling Panasonic Lumix GX85 + kit lens & Leica DG Summilux 25mm f1.4 Lumix, all for 2.8k. Excellent conditions, well functioned. No scratches or dents. Package includes 2x batteries, 1x memory card extreme 64gb, original box & its accessories, UV filter for lens, camera leather case, cleaning kit.